Comment: We have 2 sections of fencing to replace approximately 100 ft in total. One section I would like to have a gate installed. Comment: We'd like a wooden privacy fence (6 ft. tall at least) built to enclose a small space off the back of our house. Estimate approximately 35 feet of fence. We'd also want a gate, at least the width of a typical door, for exit/entry. Denver Fence Contractors are rated 4.79 out of 5 based on 2,859 reviews of 204 pros. 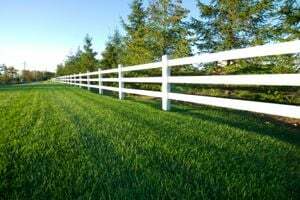 Not Looking for Fences Contractors in Denver, CO?